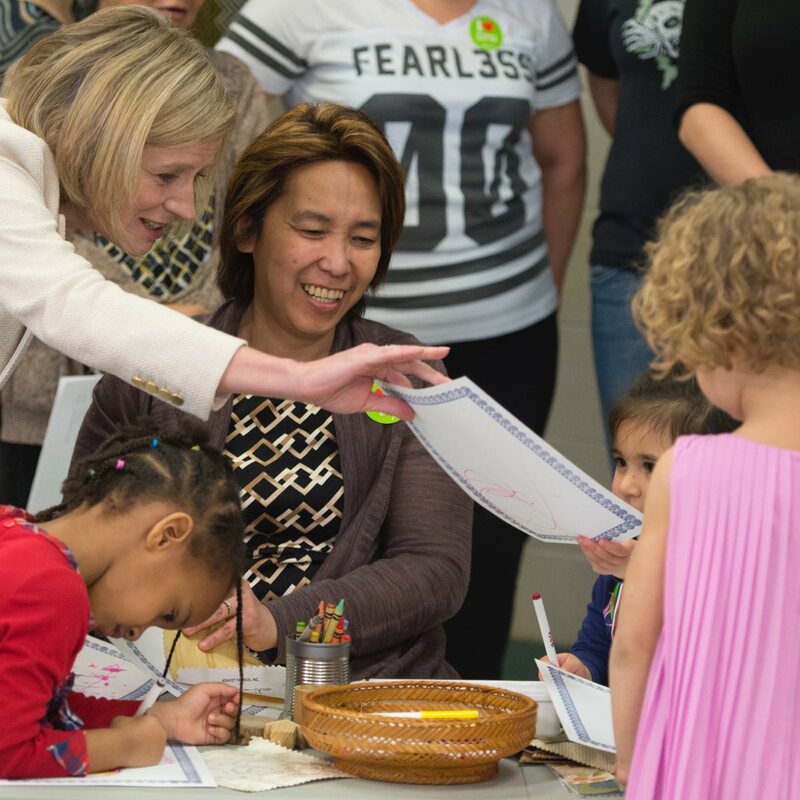 Pipelines and oil prices dominated headlines, but families and workers were front and centre as Rachel Notley’s team wrapped up another busy legislative session. The fall session, which ended on December 6, saw Alberta take big strides forward with new legislation to help families, workers and low-income Albertans. For the first time ever, post-secondary students in Alberta will be able to plan for the future knowing that tuition increases will be tied to the Consumer Price Index. Ditto for those on income supports and AISH, who received a long-awaited increase, with future supports also tied to inflation. Notley’s team also introduced measures to protect Albertans. A new professional college will be created to govern counsellors and therapists. New licensing requirements will improve standards for residential substance-use treatment facilities. The province added stiffer penalties for health professionals guilty of sexual abuse or misconduct. And while bills were being debated, Notley’s government kicked mandatory high heels to the curb from Occupational Health and Safety standards. There were bigger pieces as well. Alberta updated labour laws to protect free collective bargaining and and brought public sector pension plan governance in line with the rest of Canada. The province a new permanent funding approach to help Calgary and Edmonton build infrastructure projects. And the first of three updates to child intervention legislation increased transparency, address concerns of Indigenous communities and closed a loophole that allowed applications for guardianship without a homes study or cultural plan. The fall session picked up on a spring session heavy on economic growth and job creation. The Petrochemicals Diversification Program is expected to attract $10 billion in private investment and thousands of jobs. And a five-year-plan will add 3,000 new spaces for technology programs in colleges and universities. The fall session picked up on a spring session heavy on economic growth and job creation.